I know it's been a while, but a couple of new little "things" have happened chez moi! I'm sleep-deprived, covered in baby drool, and completely exhausted but it feels great! Though I have to say, I'm really hoping they'll give me a tiny break so I can actually stamp one of these days!! In the meantime, thanks for letting me share! Now I'm off to shop for all the new goodies I've missed the last couple of months - my first stop today- the MFT store..did you see THIS new cutie??? OMG!! do I have a lot of catching up to do!! I hope your 2011 is off to a beautiful start!! I am stopping by to give you all a big ol' smooch and let you know I'm hosting the very first Stampbook Saturday of the year over at the TSG Blog, so be sure to check it out!! 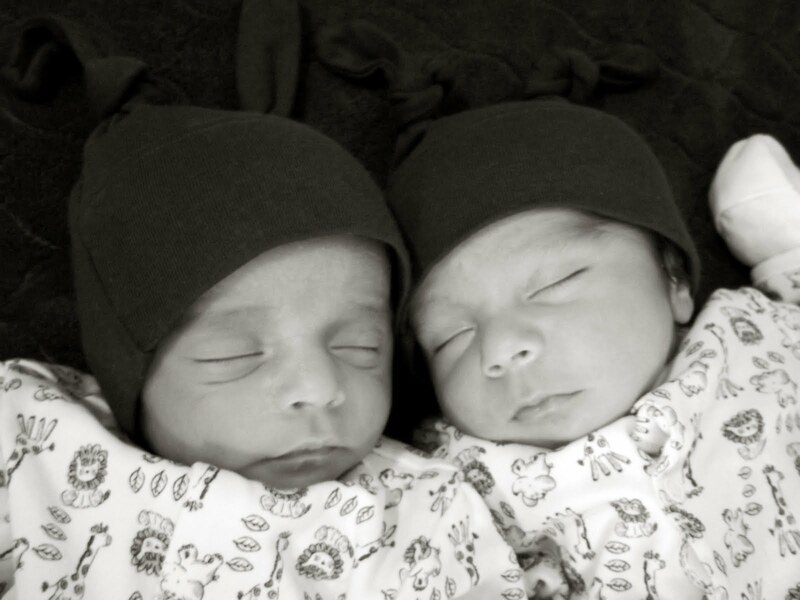 TSG Dec Blog Hop Challenge - Day Three! ...actually, I should say Lovebirds since that's exactly what we are sharing with you for our third day of sneak peeks!! whoo-hoo! Did you find your way here from the TSG blog?? If so, you're right on track because I am the first stop on the hop! I hope you're ready to fall love, because “Love Birds” is an absolutely adorable set which you'll reach for over and over again! Torico's designs are just beyond delightful! I love that you can work with them in any style you choose! For my card today I decided to do something a little shabby, or at least my version of it! I used a vintage cream background for my card and chose my accent colors from the panels of patterned paper, which is from the beautiful Hollywood Vogue and WonderFall collection from Webster's Pages. I embossed my birdcage using Detail Clear Powder and added some tiny rhinestones to the cage. I colored my heart which is mounted on dimensionals with Copic Markers and added a tiny punched butterfly and a heart to my image panel. I finished up my image panel with some light yellow dimensional pearls and an old live satin ribbon. For a chance to win, just go to each of the Trendsetter’s Blogs and leave a comment on their “Love Birds” Blog Hop Challenge post. After you have finished checking out the eye candy and have left some love, return to the TSG Blog and add your name to the Mr. Linky at the bottom of the Blog Hop Challenge post which has all the other little details you need to know! Next on the hop is the lovely Angela, so get ready to swoon and have fun hopping along! 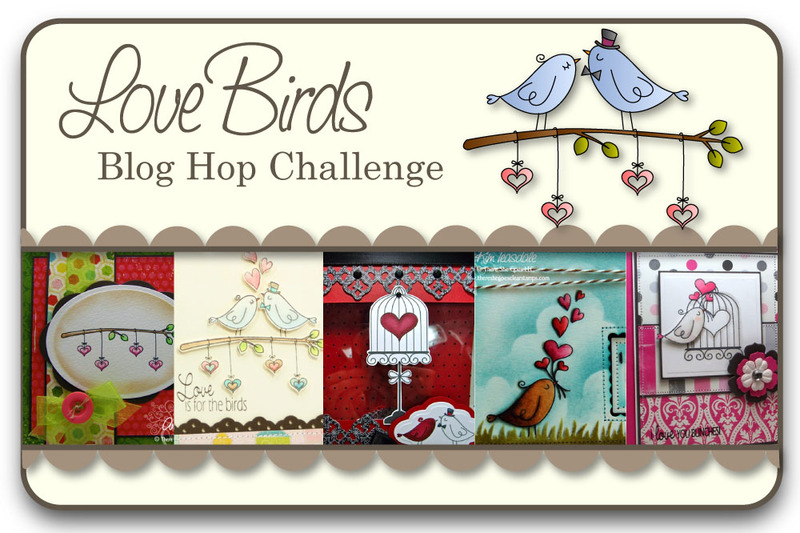 TSG Dec Blog Hop Challenge - Day Two! **This is my second post for today so please scroll down just a tad or click HERE for this week's WSC challenge! Did you find your way here from the TSG blog?? If so, you're right on track because I am the first stop on the hop! YAY!! So..did you have fun checking out all the good stuff yesterday?? Well, Torico has done it again, with another delightful set that is just perfect for all sorts of goodies and occasions (think upcoming Holidays!!) after all, it's never too early to start getting stuff done right?? Today we are showing off our Buckets of Love stamp set, and for my card today I chose this delightful tin bucket overflowing with gorgeous daisies and yummy hearts! Isn't this fun?? As you can see, I decided to try the fabulous Miss Jodi's "framing" technique on my image panel, which she was kind enough to share with us a couple of weeks ago. Well, this is my rendition and I can just see Jodi now.. oh well.. you can't blame a girl for trying right?? Anyhoo, this stamp is just so fun and easy to color! I used copic markers and I cut out a layer of the flowers to mount on dimensionals so that they'd be nice and "poofy" (and yes, that's a technical term..ahem..) I then added some Vintage photo distress ink to the edges and to the background of my panel and stamped my sentiment before adding the framing line. I used some gorgeous patterned paper from Webster's pages and finished up my card with some lace trim, an antique brass ribbon slide and even a couple of little rhinestones..grungy and cute - my dream come true! lol..
so now, how would you like a chance to win the “Buckets of Love” stamp set??? For a chance to win, just go to each of the Trendsetter’s Blogs and leave a comment on their “Buckets of Love” Blog Hop Challenge post. After you have finished checking out the eye candy and have left some love, return to the TSG Blog and add your name to the Mr. Linky at the bottom of the Blog Hop Challenge post which has all the other little details you need to know! Next on the hop is the lovely Angela, so get ready to be dazzled and have fun hopping along! It's party time for this week's challenge from our My Favorite Things Wednesday Stamp Club!! We are celebrating the upcoming New Year by making up our best party cards!! Grab your sunglasses 'cause I went all bright and glittery for this one! I hope you get a chance to play along with us for a chance to win $15.00 in MFT big bucks to spend on some goodies!! Please remember to upload your creation to SCS using keyword MFTWSC12292010 for a chance to win!! How's this for a celebration?? I just loove this cute little Ballet Millie stamp, and I paired her up with this sentiment from my A La Mode Time to Celebrate stamp set. I colored Millie using Copic Markers and used some bright yellow and Lime Stickles to bling up her tutu, Fuschia for her slippers and Violet for her bow. I used Mercy's MTSC106 sketch for my layout and finished up my card with some polka-dot satin ribbon and a couple of orange rhinestones. Looks like Millie is ready to celebrate the New Year! I hope you're ready to party right along with us so head on over to Kim's Blog to check out the fabu-creations of the rest of the MFT Challenge Team.. AND.. she also has a couple of special surprises to share so don't miss it!! whoo-hoo!! Thanks so much for partying it up with me today, and have a fabulous New Year!! On TSG - Preview Day One Blog Hop Challenge!